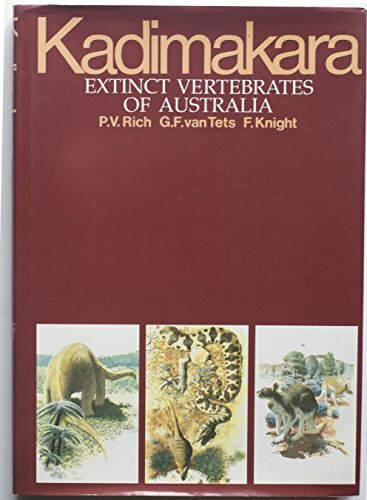 Rich, P. V. & van Tets, G. F., eds. Open store (Wed thru Sun)with approximately 10,000 shelved, categorized offerings. About 150,000 more in various stages of storage.